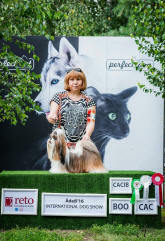 Finished Lithuanian CH & BALTIC CH! 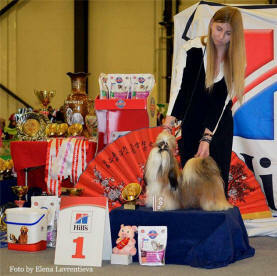 Finished INTER CH & Latvian CH! 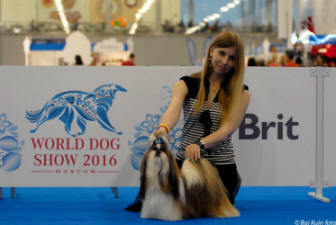 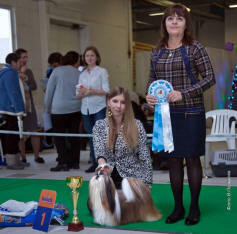 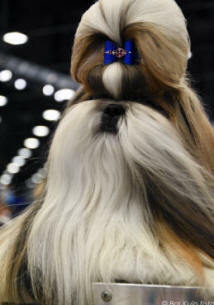 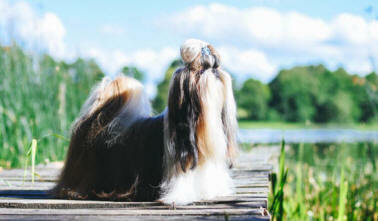 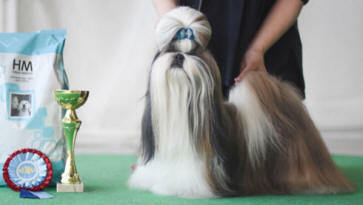 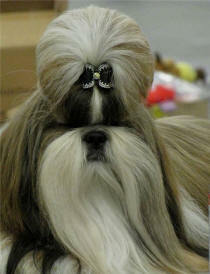 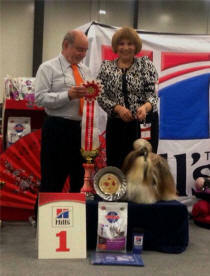 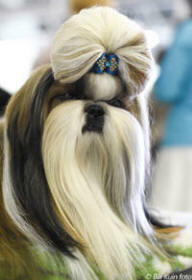 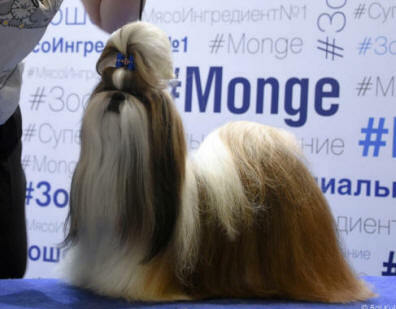 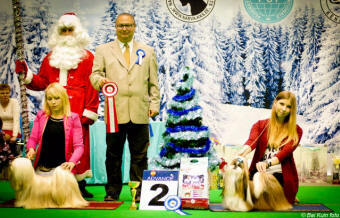 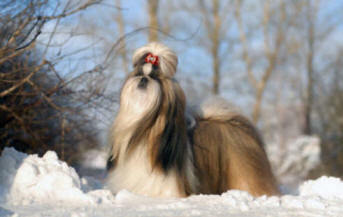 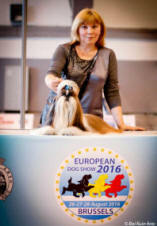 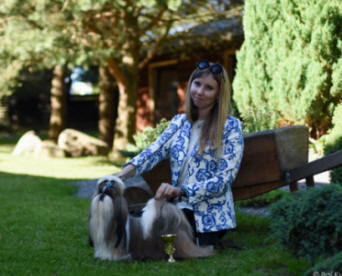 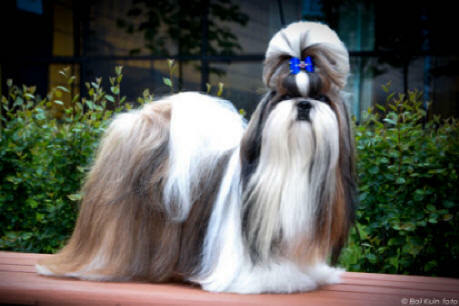 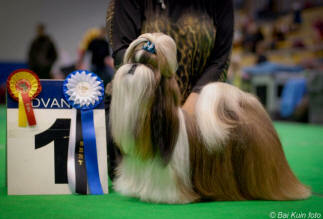 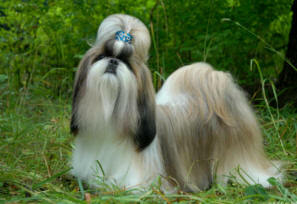 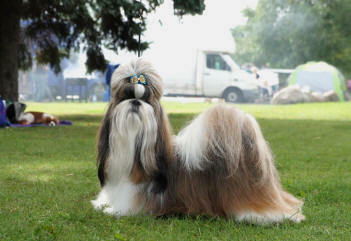 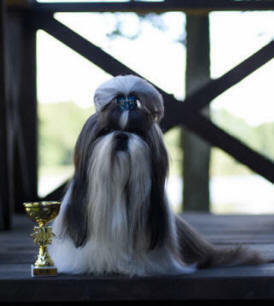 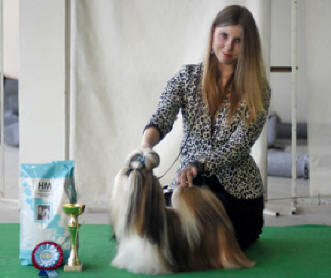 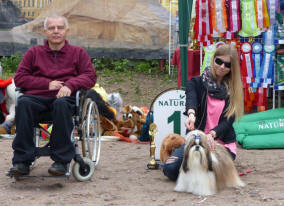 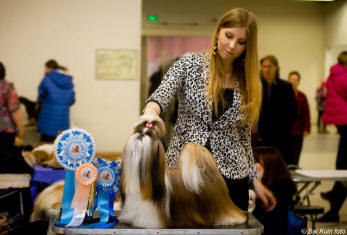 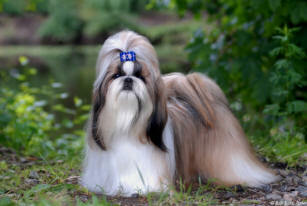 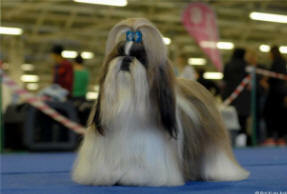 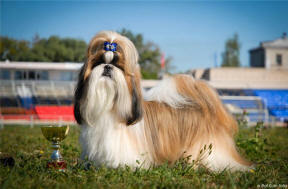 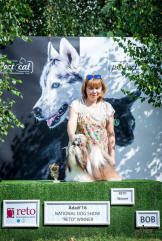 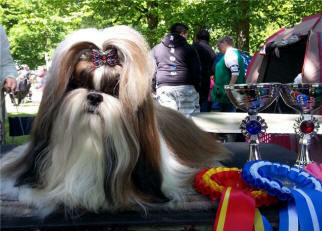 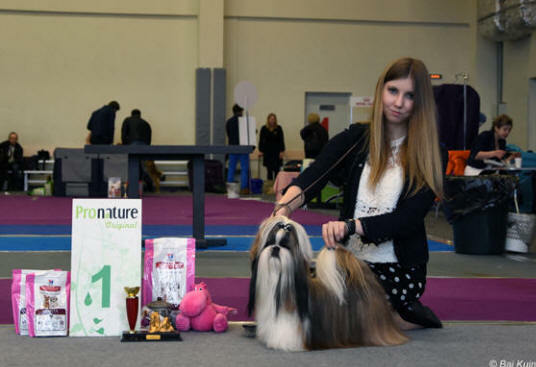 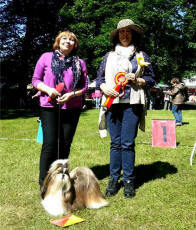 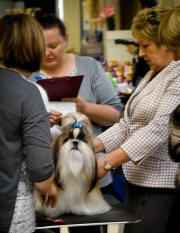 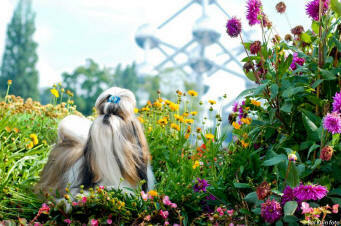 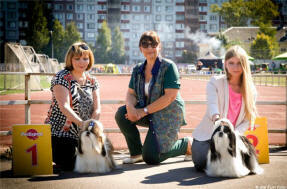 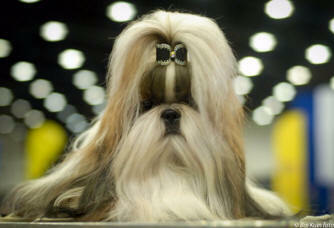 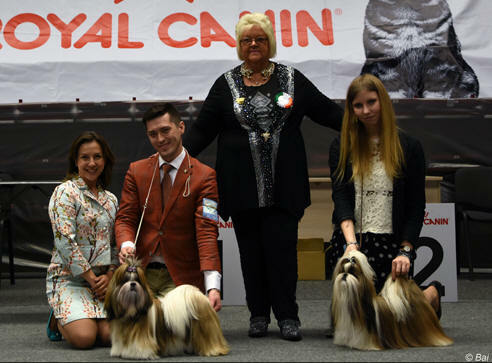 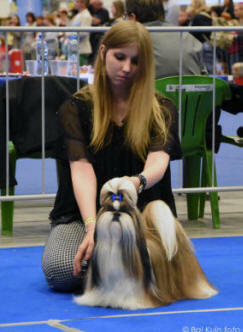 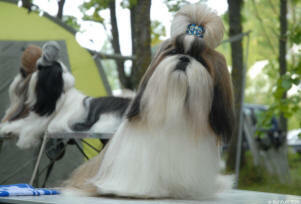 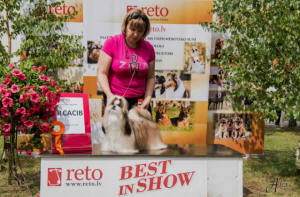 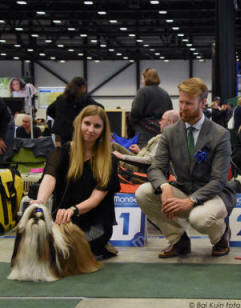 FINISHED RUSSIAN shih-tzu CLUB CHAMPION & GRAND RUSSIAN CHAMPION!